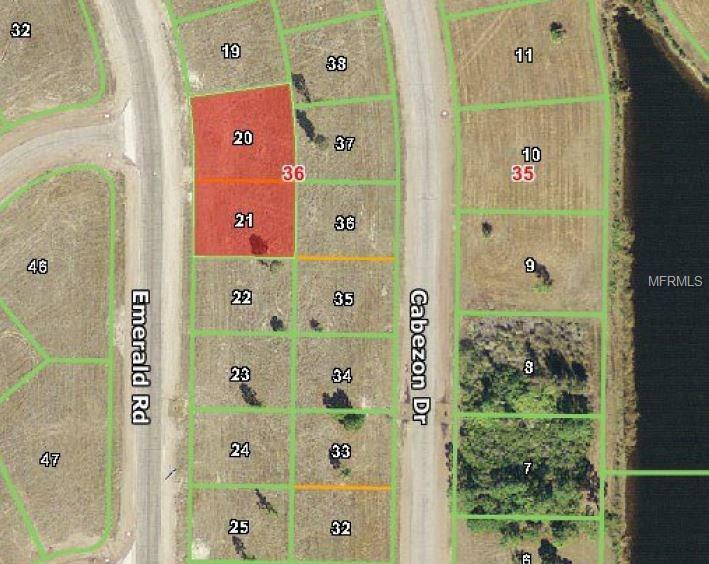 Great double lot in the deed restricted community of the Rotonda Villas. Lots are level and ready for construction. 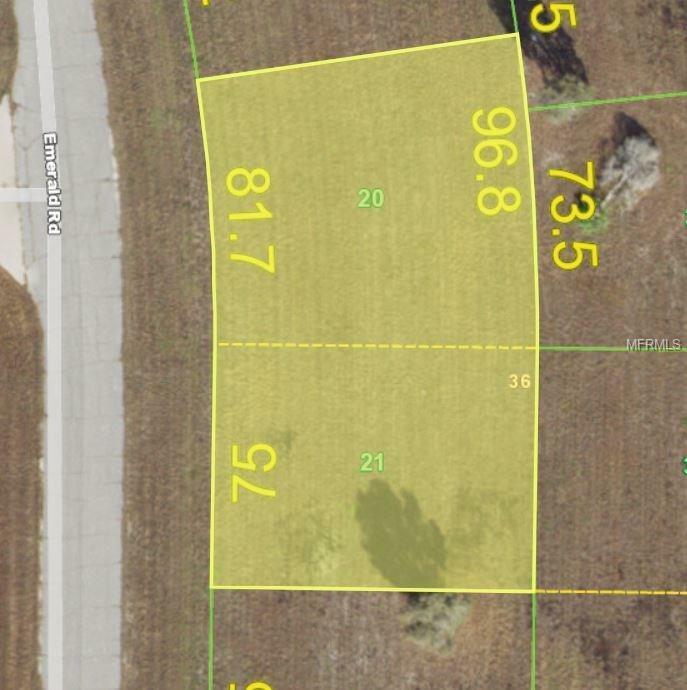 Central water and sewer available with electric located within the subdivision.